– Speedy Service with a SMILE! Let us help you turn up the heat!- We offer furnace repairs & replacement, heat pumps, dual fuel systems, new furnaces and more. Chill Out, Man.- We can repair, recharge, rejuvenate, or replace your AC system to restore your coolness quickly and under budget. 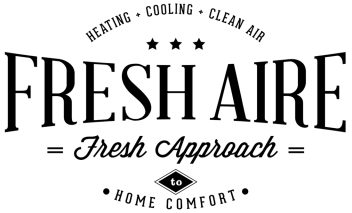 We offer advanced filtration systems, HEPA and UV purification, humidifiers and air duct cleaning.